One summer can change everything . . . 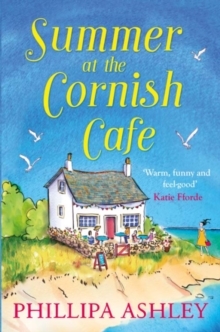 Recommended for readers who loved Summer at Shell Cottage, The Cornish House, Tremarnock and Poldark. "Warm and funny and feel-good. The best sort of holiday read." Katie Fforde "Filled with warm and likeable characters. Great fun!" 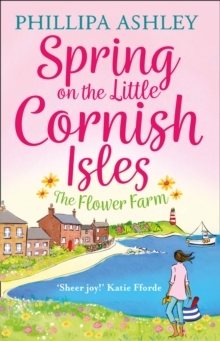 Jill Mansell Demi doesn't expect her summer in Cornwall to hold anything out of the ordinary. As a waitress, working all hours to make ends meet, washing dishes and serving ice creams seems to be as exciting as the holiday season is about to get. That's until she meets Cal Penwith. 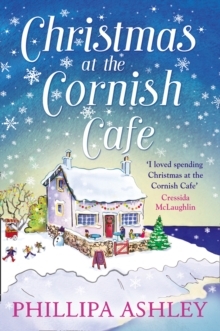 An outsider, like herself, Cal is persuaded to let Demi help him renovate his holiday resort, Kilhallon Park. Set above an idyllic Cornish cove, the once popular destination for tourists has now gone to rack and ruin. During the course of the Cornish summer, Demi makes new friends - and foes - as she helps the dashing and often infuriating Cal in his quest. Working side by side, the pair grow close, but Cal has complications in his past which make Demi wonder if he could ever truly be interested in her. Demi realises that she has finally found a place she can call home. But as the summer draws to a close, and Demi's own reputation as an up and coming cafe owner starts to spread, she is faced with a tough decision . 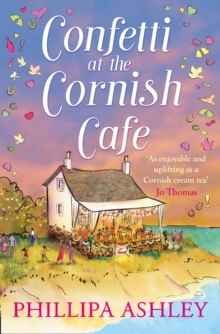 . . A gorgeous story exploring new beginnings, new love and new opportunities, set against the stunning background of the Cornish coast. 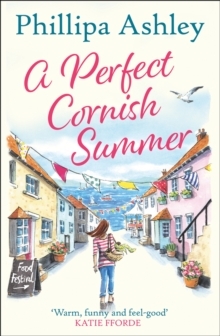 Phillipa Ashley has written a feisty, compelling heroine who leaps off the page and encourages you to live your summer to the full. 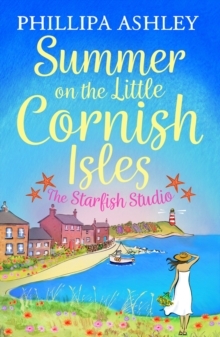 Recommended for readers who loved Summer at Shell Cottage, The Cornish House, Tremarnock and Poldark.